As Puerto Rico assesses the full extent of hurricane damage and continues its long, challenging road to recovery, energy companies from around the world, such as Sonnen GmbH of Germany, are stepping in to assist. Sonnen is planning to install energy-storage systems known as microgrids at fifteen or more emergency relief centers in the American island territory. 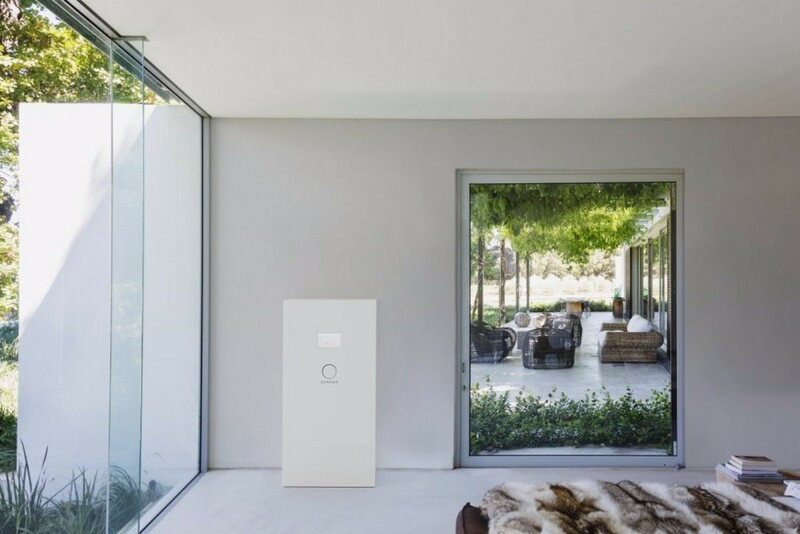 “Our smart energy storage system is uniquely positioned to serve as a critical resource during the emergency in Puerto Rico,” said Blake Richetta, the head of Sonnen’s U.S. unit. Sonnen’s systems were first delivered last week, with more arriving weekly as ports reopen. Pura Energia, a Puerto Rican solar installer, is working in collaboration with Sonnen to deliver the necessary systems and restore local power. The total knockout of Puerto Rico’s energy infrastructure, which could remain inoperable for months, has made microgrids (often paired with solar panels to restore power to essential buildings), particularly vital as Puerto Ricans struggle to secure basic needs. As Sonnen installs its microgrids on emergency relief centers, it expects local consumers to seek out their own microgrid systems. Profits from these sales will be donated to build additional microgrids throughout Puerto Rico. A Sonnen energy storage unit installed in a lovely home. 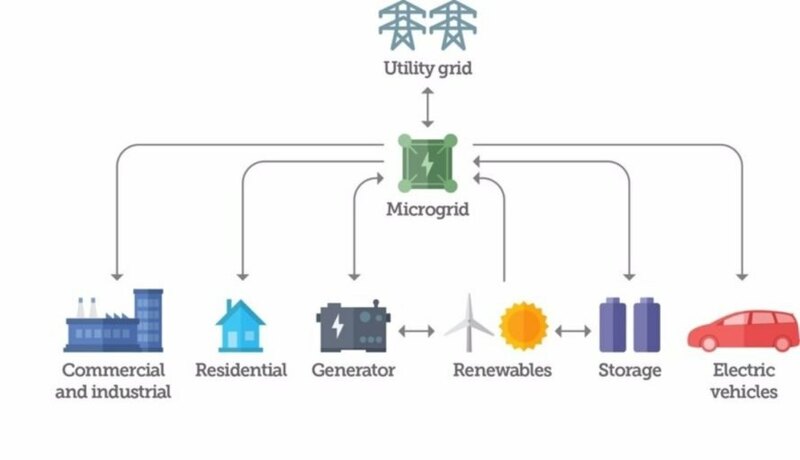 A helpful outline that explains how a microgrid system is structured. As Puerto Rico assesses the full extent of hurricane damage and continues its long, challenging road to recovery, energy companies from around the world, such as Sonnen GmbH of Germany, are stepping in to assist. Sonnen is planning to install energy-storage systems known as microgrids at fifteen or more emergency relief centers in the American island territory. “Our smart energy storage system is uniquely positioned to serve as a critical resource during the emergency in Puerto Rico,” said Blake Richetta, the head of Sonnen’s U.S. unit. Sonnen's systems were first delivered last week, with more arriving weekly as ports reopen. Pura Energia, a Puerto Rican solar installer, is working in collaboration with Sonnen to deliver the necessary systems and restore local power.